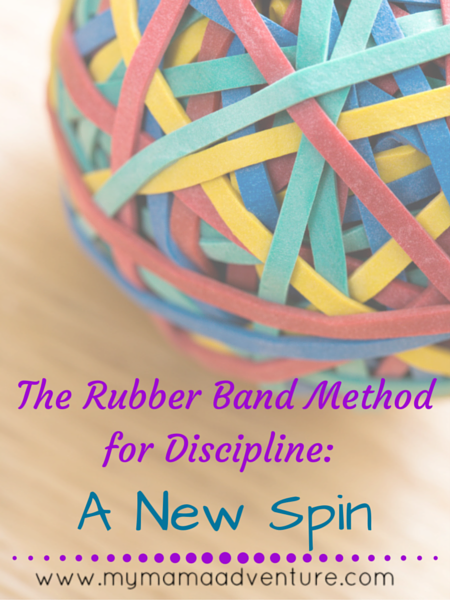 Have you heard of the Rubber Band Method for Discipline? Don’t worry, it’s not using rubber bands on your children. 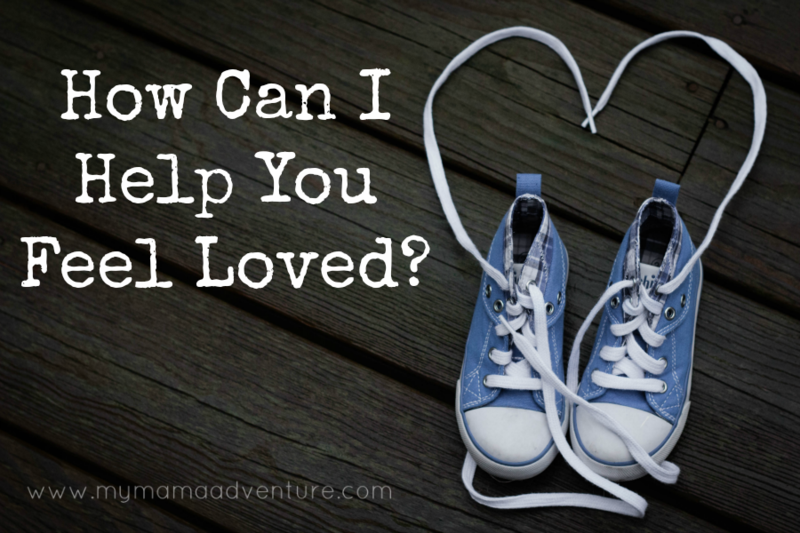 The concept is to wear 3 rubber bands around your right wrist and then to move each rubber band to the left wrist when you provide some sort of verbal praise or positive feedback to your child. 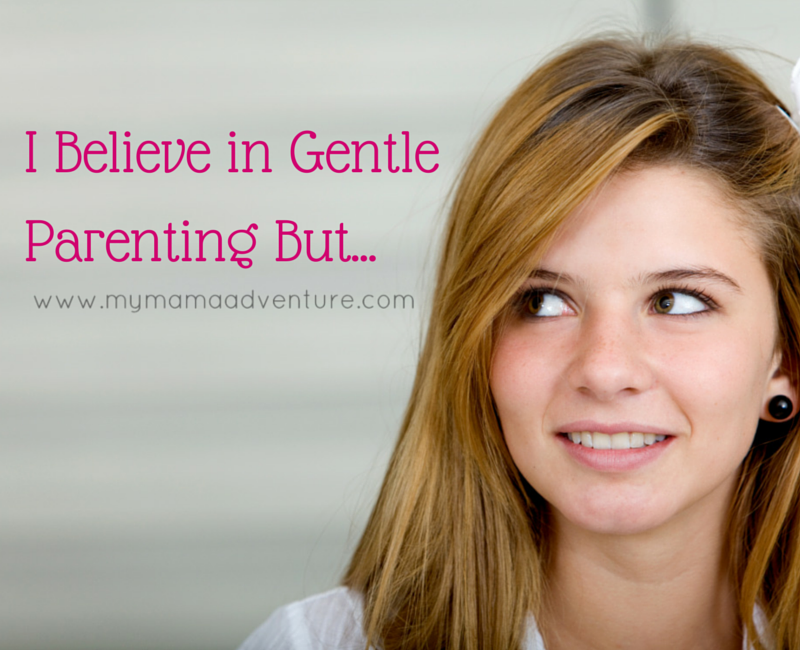 The point being to make sure you are praising your children throughout the day, even on days when all you want to do is scream.